The reasons I chose this center is because of location & was recommended by the social worker in the hospital. It was clean, had financial help, and nurses. I was in rehab for 6 months and transferred to Assisted Living 2 years ago. We are encouraged to participate in activities and welcome suggestions for improvement. Arbors at Milford was recommended by the hospital and we realized how wonderful & professional the service is here. Was there any specific team member or department that stood out? The respiratory staff, case manager, all the nurses- Everybody! The past 3 days have been absolutely wonderful in seeing Tom’s progress. It is so special to see his progress and his care! I chose Arbors at Milford because it was closer to home. 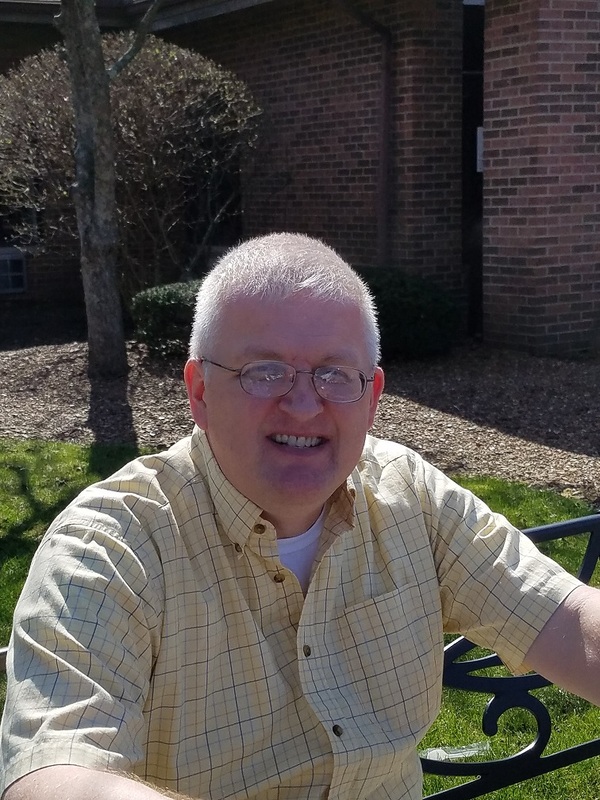 Adam, Lori, were really helpful therapists and the care of the great staff was something that I would like to share about my experience with Arbors at Milford overall. This was my second stay at Arbors at Milford. The therapy department, nurses, and aides were all great! 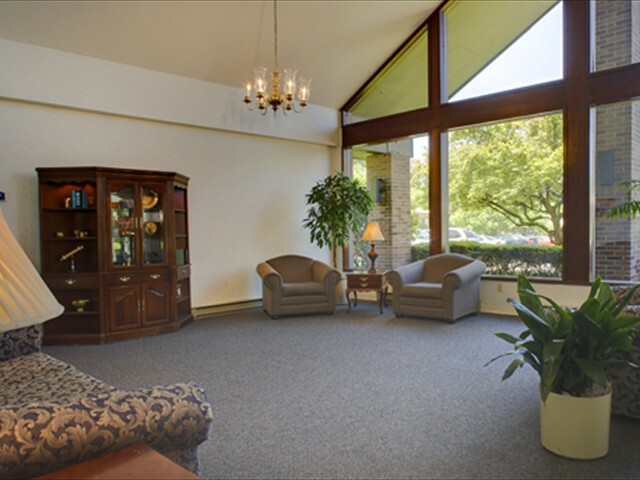 I chose Arbors at Milford because it was close to my home and for insurance purposes. Most everyone here is very nice. The therapy personnel are great, Rena and the aid nurse that they call Mamma D are fantastic people! Lunch and dinner are great. Mama D, Ara, Kaily, and Patricia were just some of the Arbors at Milford staff that stood out to me. They were all very nice and you can tell that they truly love their job! Thank you for all of the help! 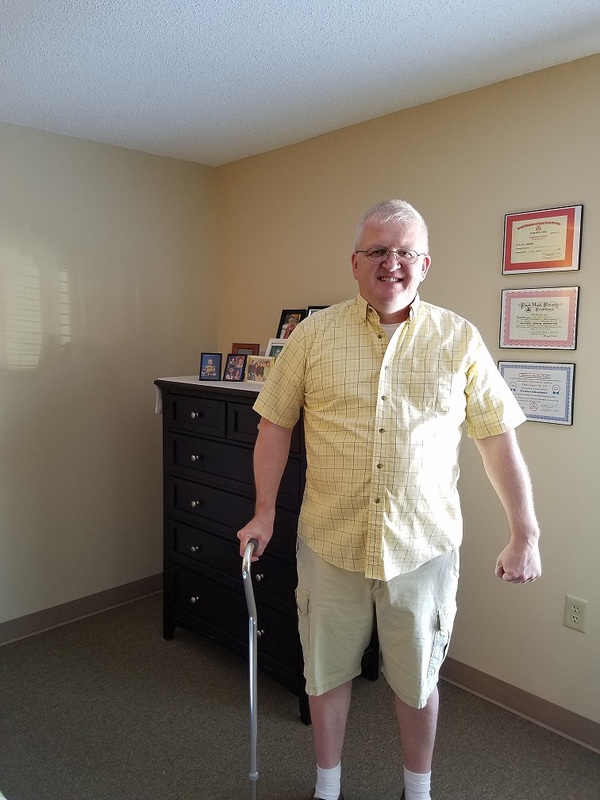 I was here in 2014 and received great care so I was very comfortable coming back to receive therapy. I appreciate and thank my therapists for all of their assistance in getting me back on my feet and home! 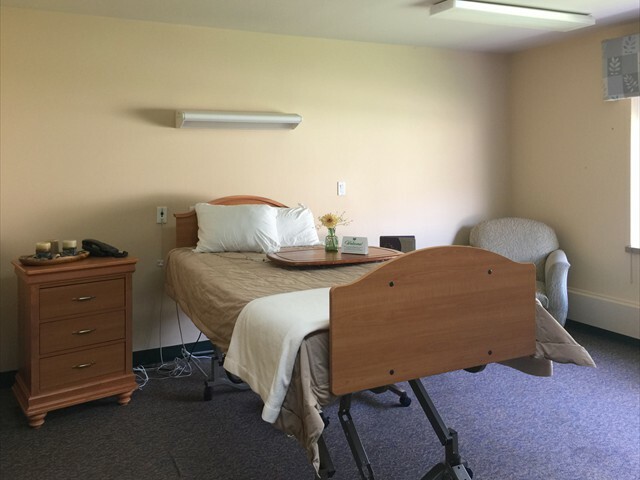 I was very nervous at first to come to a nursing home for rehabilitation. However, the staff here at the Arbors at Milford has been very courteous and wonderful. They have made my stay very comfortable. The food is good too! I have told all my friends about the great care that I have received. After being in the hospital for five weeks with my Parkinson’s, I came to Arbors at Milford for rehabilitation. I knew at that time that I could not be on my own anymore. Soon after, I moved to Milford Gardens. The staff is very attentive and takes great care of all of my needs. I would suggest Milford Gardens to anyone who needs assisted living. I’m so glad I did! I suffered from a dramatic stroke in the summer. I came to the Arbors at Milford looking for physical and occupational therapy. What I received was excellent care provided by experienced therapists and nurses. I now can walk and eat independently. I would recommend this facility to anybody. 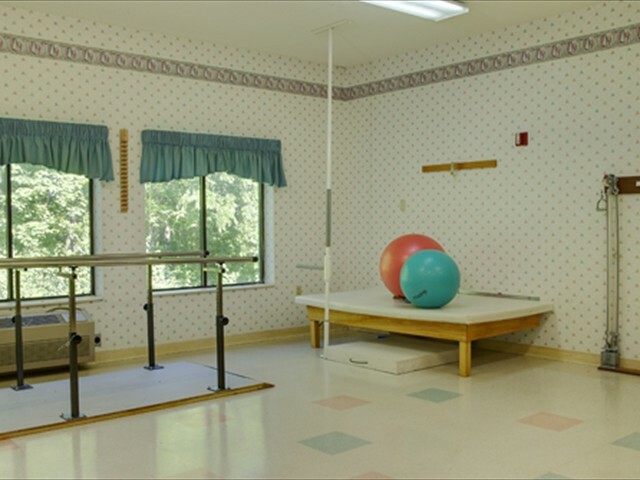 I had shoulder surgery in March and chose Arbors at Milford for my rehabilitation care. 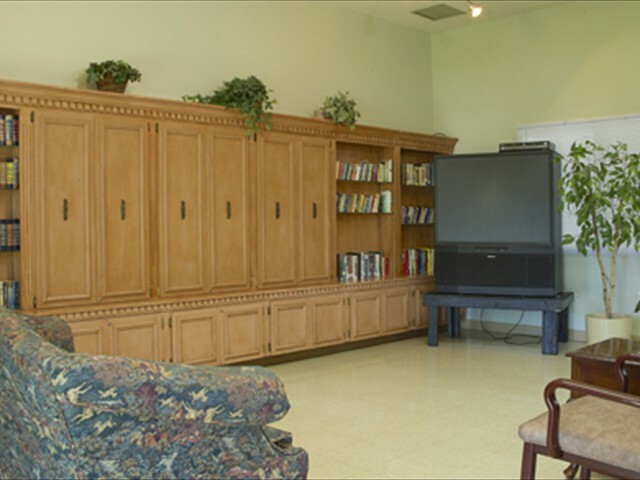 My therapy was wonderful and the staff was always pleasant and helpful. I couldn’t speak any more highly of Arbors. 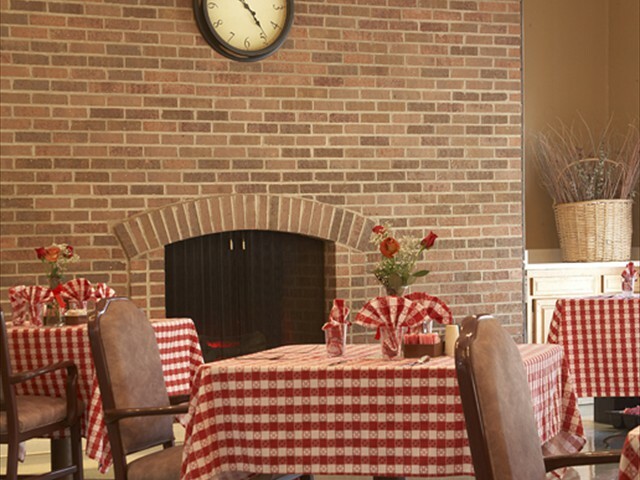 Arbors at Milford made healing a lot easier with the round the clock care. I thank the staff for all they have done to get me well on the way to recovery. I have been at Arbors at Milford recouping from surgery. While there I have received excellent care and the nurses have been very helpful and compassionate. I would return to Arbors if I ever needed services like this in the future. Best food by far in all of Ohio’s health care facilities. All of the Staff are friendly and helpful. In house physical therapy and occupational therapy were very beneficial.